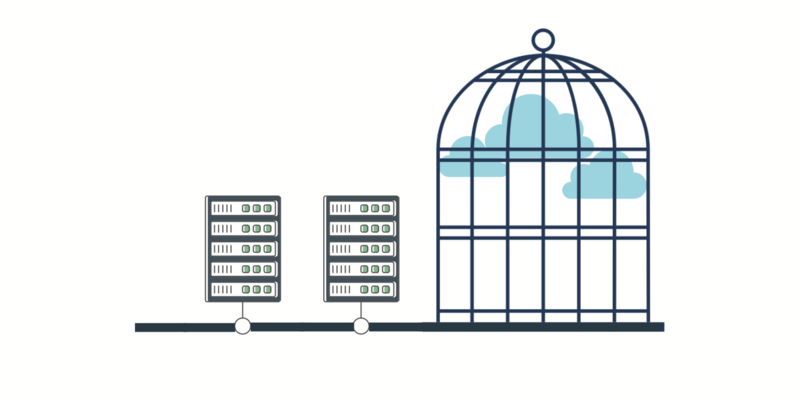 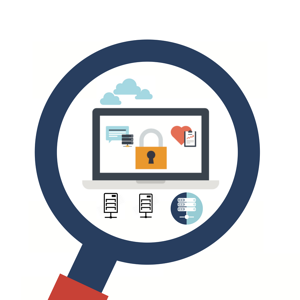 Visibility in DNS management is more important than ever. 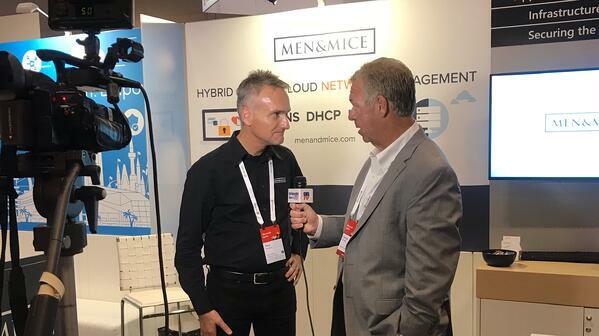 As networks become increasingly hybrid and migrate to cloud environments, managing multiple vendor systems and consoles adds new complexities to enterprise DNS management. 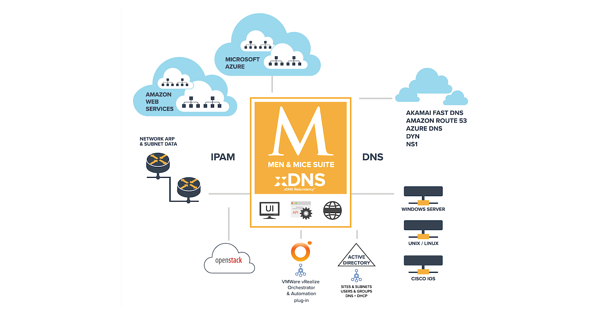 Men & Mice minimizes these complexities, reducing network vulnerability by unifying distributed DNS networks in one management console, additionally filtering activity through audit trails for full visibility and reporting. We're excited to exhibit at Cisco Live (#CLUS) again this year to showcase how intuitive IT benefits from intuitive DNS. 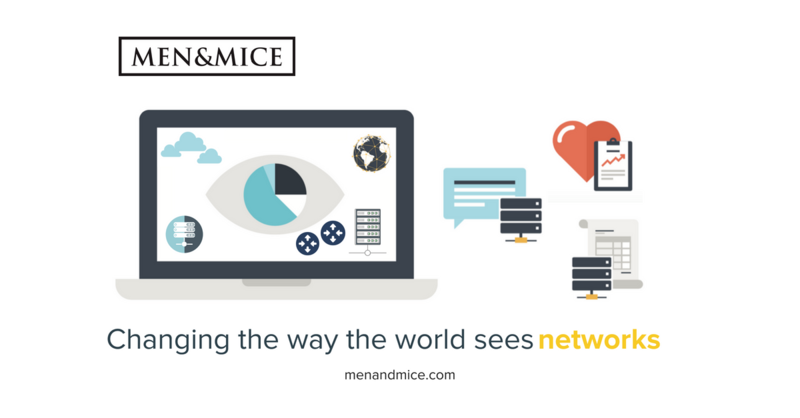 We released version 8.3 of the Men & Mice Suite with unprecedented stability, performance and scalability. 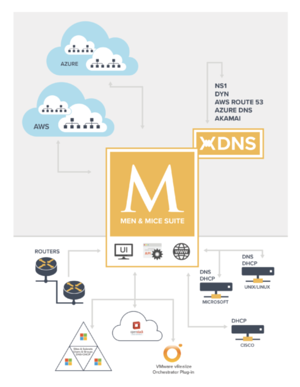 We introduced xDNS for multi-vendor DNS management in the cloud. 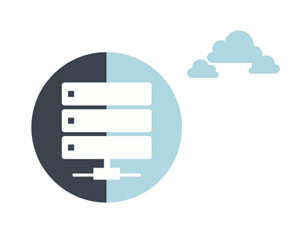 We doubled the size of our service team to better cater to our customers. 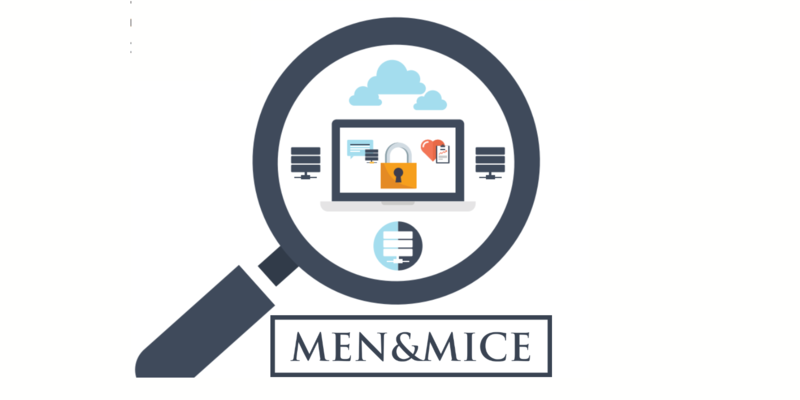 We added Live Demo capabilities to menandmice.com and streamlined our customer on-boarding process. 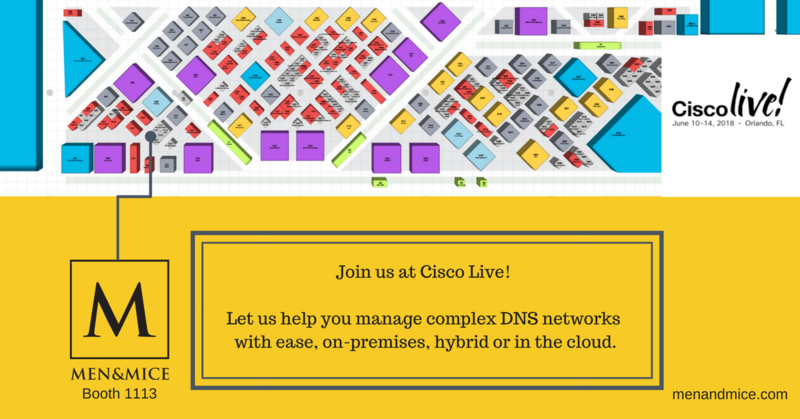 Visit us at Cisco Live! 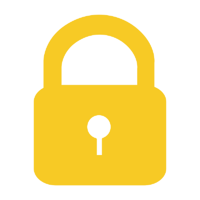 We'll be at booth #1113. 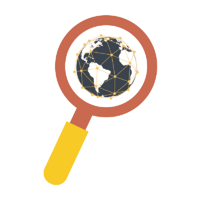 Visit us to learn how to get DNS network visibility and manage complex DNS infrastructure with ease.